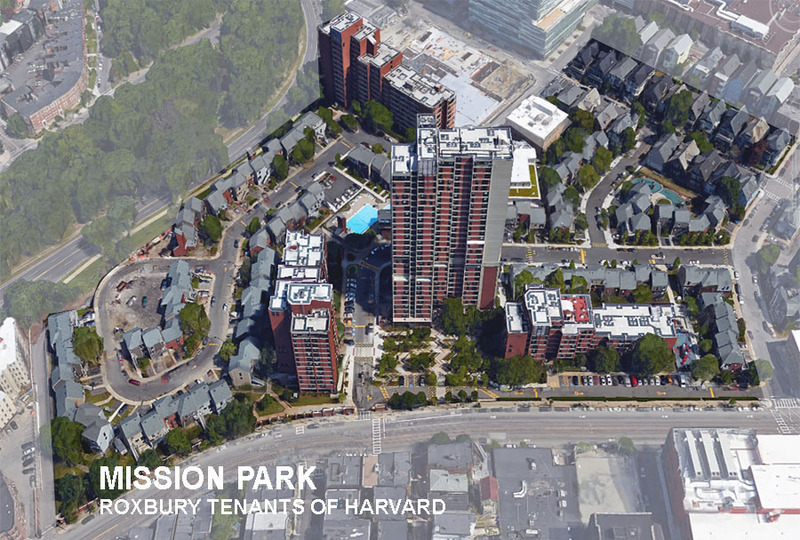 Mission Park is a diverse, 1000-person ‘neighborhood within a neighborhood’ in Roxbury, Massachusetts. 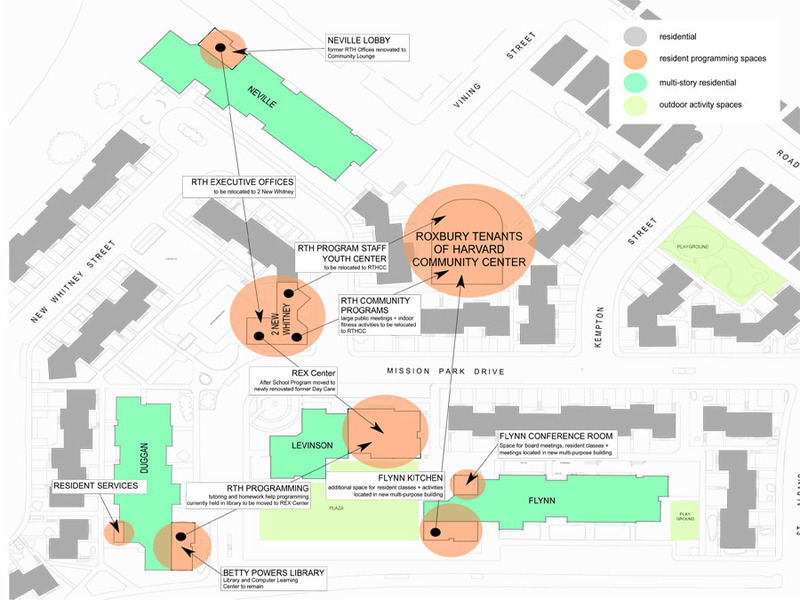 Roxbury Tenants of Harvard is the tenant organization that operates a wide range of social, educational and recreational programs for the community of Mission Park. We were brought in by RTH to facilitate a re-organization and strategic planning of their campus. Our work began with an analysis of current space allocation and uses in anticipation of future program initiatives and organizational changes. 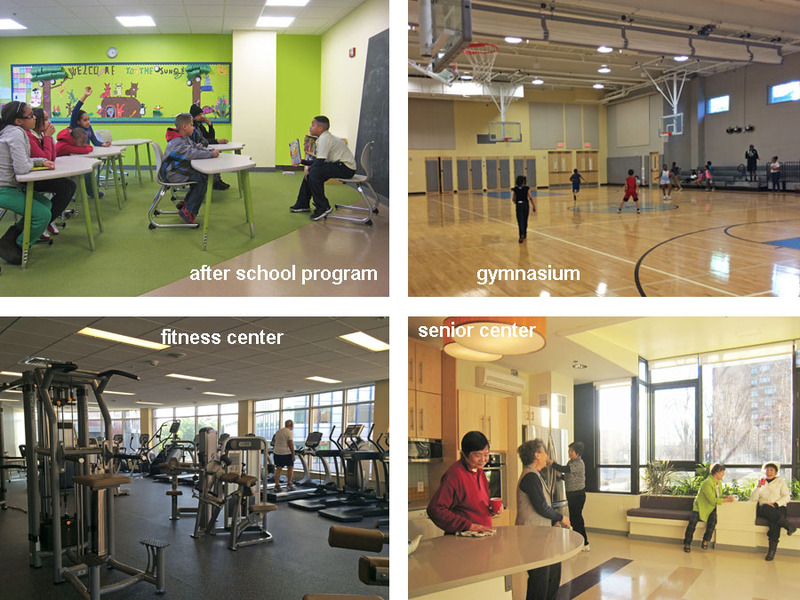 Our recommendations included relocations of various programs, renovations of existing spaces to accommodate those programs, as well as design review and extensive programming for a proposed community center.